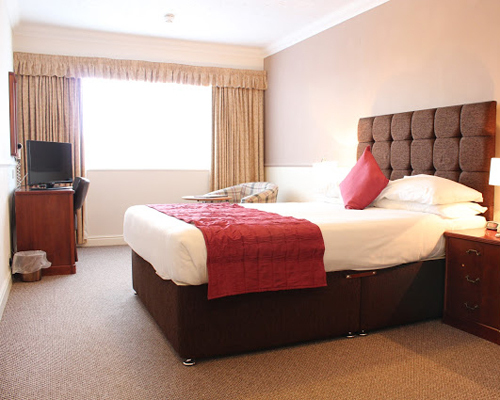 All 25 bedrooms are attractively furnished to a high standard with colour LCD flat screen TV with integrated DVD, direct dial telephone, radio alarm clock, hairdryer, hospitality tray and ironing facilities. Double, twin or single rooms are available with a number being suitable as family rooms. Wifi broadband available in all rooms.